Music is, without a doubt, the soul of life. A simple song can lighten up the mood when you're sad, brighten that birthday celebration, or take you an emotional journey. It can make you feel every emotion and touch you to the core. Whether you want a romantic duet, a dance number, or an emotional song, Bollywood has just thing for you. 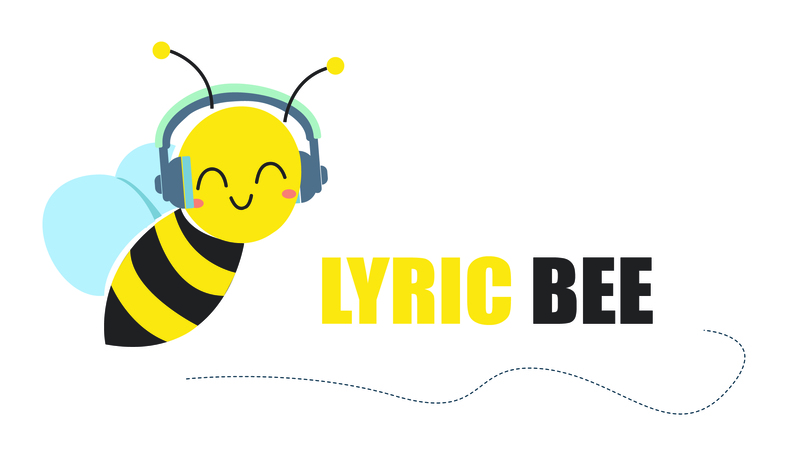 That's why, India Forums has returned with its popular quiz, "The Lyric Bee" to test your knowledge of the Bollywood music industry. The quiz is rather simple, but interesting. Below are English translations to three songs from Bollywood and your job is to identify the original name of the song by translating the lyrics. Be sure to include the name of the movie they feature in as well. The first few correct respondents will get a special prize in the following month's quiz! Each month the songs will be based around a particular theme, making it that much more fun. This month's theme is Holi, which means that the songs below are either about Holi or are picturized on a Holi sequence. Remember a key detail: Holi is the festival of colors. Simple, right? Well then what are you waiting for? Ready, set, translate! Then by God it's surely devastating"
We are intoxicated by you"
Its stains are not disappearing"
That's it, folks! What are you all waiting for? Show us your knowledge of Bollywood music by leaving your answers in the comments section below. Get translating and have fun!